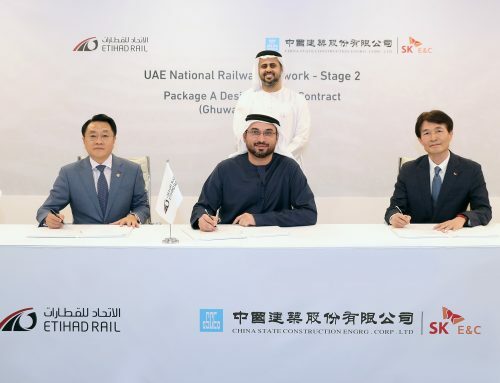 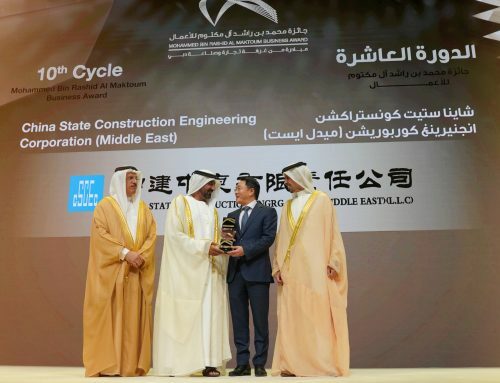 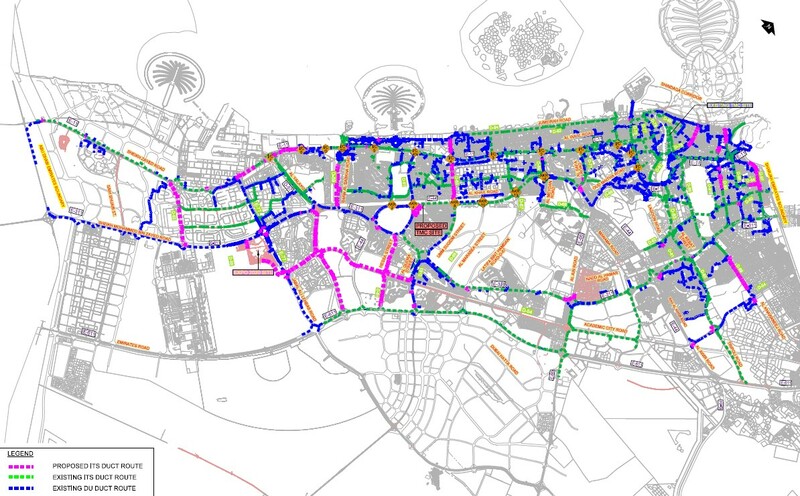 CSCEC ME received the Letter of Acceptance from Dubai Roads & Transport Authority (RTA) to be the main contractor for M1001/14 Projects for Third Party recently. 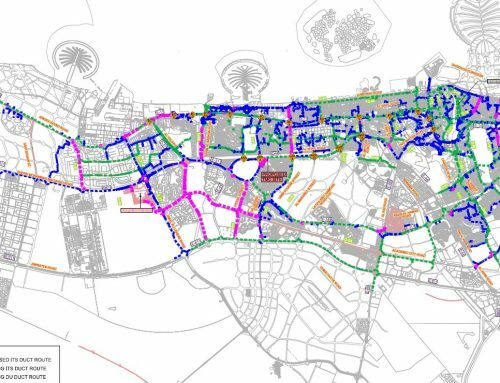 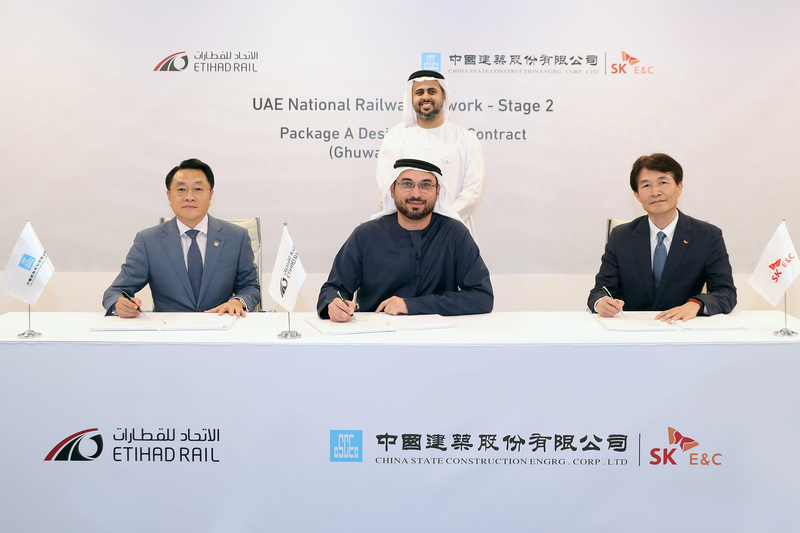 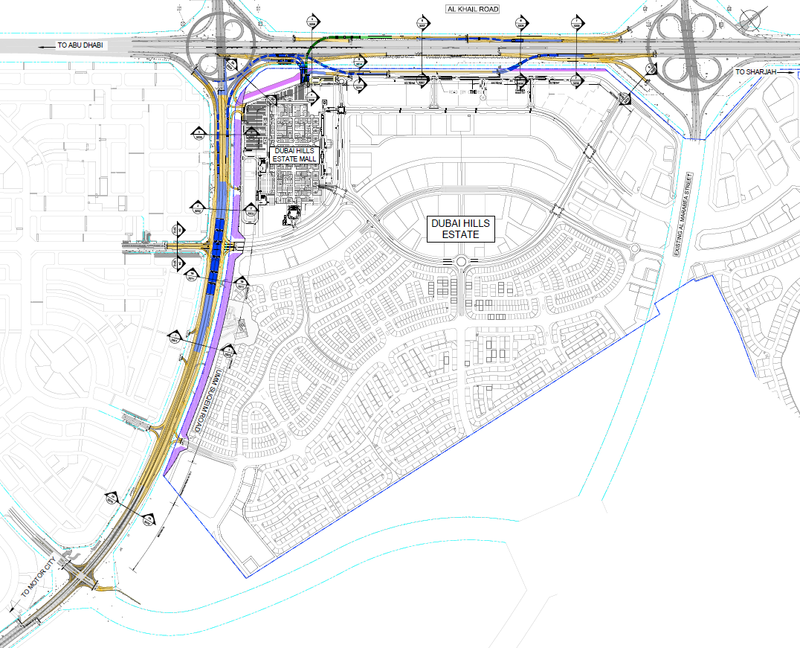 The project is mainly about constructing minor roads and the contractor will be responsible for minor roads construction as well as related infrastructure across various areas of Dubai. 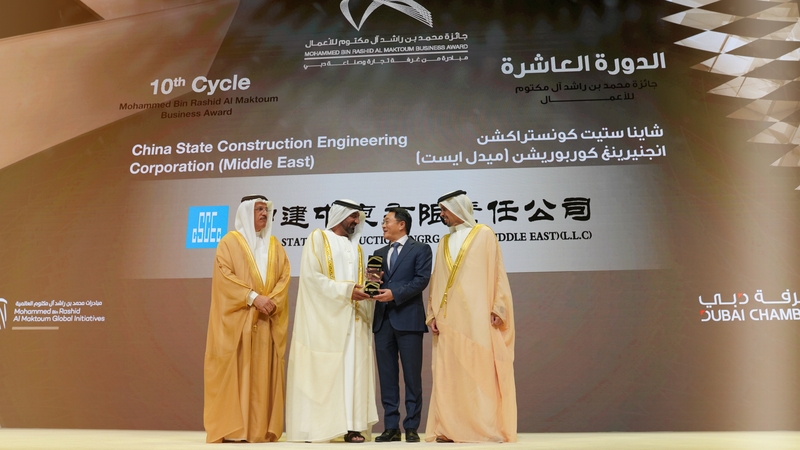 This is also the 13th cooperation between RTA and CSCEC ME since 2006.